Canadians recycled a record amount of household batteries last year, with Quebec leading the charge. 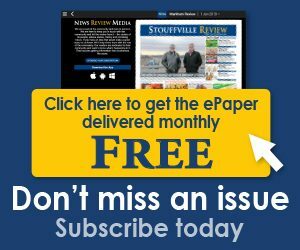 “Thanks to provincial regulations and partnerships with our collection network, including retailers and depots, Canadians are becoming increasingly aware of the importance of recycling batteries, resulting in record-high collections in 2018,” said Joe Zenobio, Call2Recycle Canada, Inc. president. 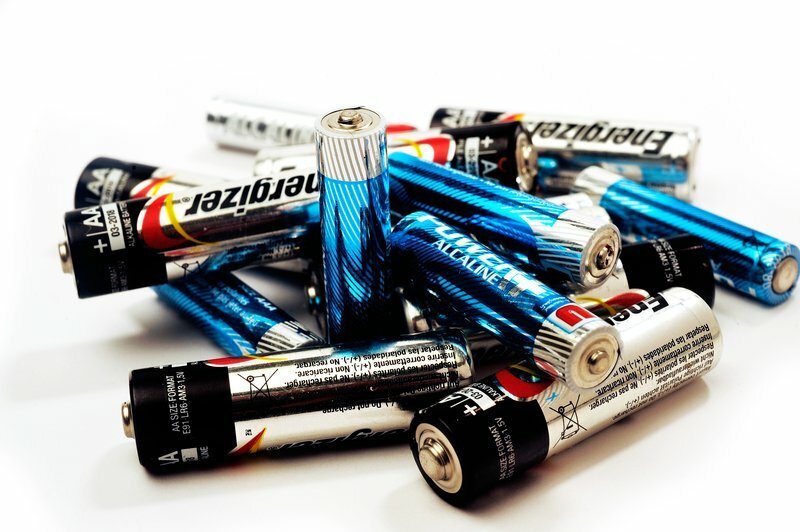 According to the national consumer battery collection and recycling program, Canadians recycled more than 2.7-million kilograms of household batteries last year. That’s an increase of three per cent over the previous year and a record for the organization. But Call2Recycle isn’t prepared to rest on its laurels. “We are committed to further investing in consumer accessibility, education and awareness efforts across Canada to ensure we are growing the number of batteries diverted from Canadian landfills each year,” says Zenobio. Single-use battery collections were higher than rechargeable collections. That’s because many rechargeable batteries are now embedded in products where the device is not designed for battery removal. Collections of single-use batteries increased by 5.8 per cent from 2017 for a total of 2.1 million kilograms. 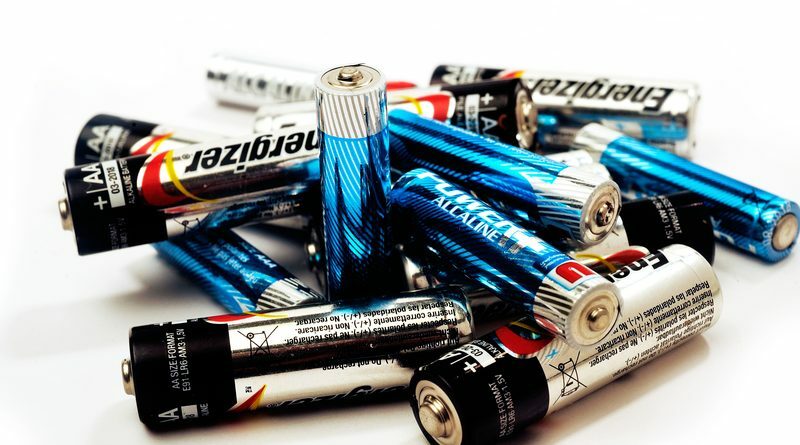 Call2Recycle Canada, Inc. has been administering its battery collection and recycling program in Canada for more than 20 years. 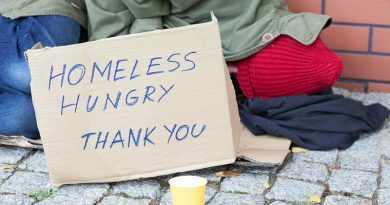 Today, they report, more than 91 per cent of Canadians live within 15 kilometres of one of its public drop-off locations located in retail, municipalities, businesses, schools/universities and government buildings.